your smart phone dial me. Let me help you decide if you are getting what you are paying for. Thanks again for the thorough home inspection you did last year for us and for the price you gave us as well! Why use Home Inspector Bob Elliott ? The Home Inspection report I send you is easy to understand with lots of photos to illustrate what my comments are referring to. Often I see other reports that simply detail issues with no explanation of the actual problem or possible cause and use technical lingo that a person with no training in Home Inspection could possibly comprehend. Too often I go down the list and see the exact same canned lingo over and over such as appears serviceable "whatever that means" ? Straight talk when you need it the most. Go here to get an idea of how my Clear Report looks. Call,text,email and you will be having me personally help you through the entire inspection process. Most of time my clients are calling me after signing a 5 day inspection agreement meaning there is little time to deal with multiple employees at a time when you are already burdened with the stress of completing a deal. Get personal attention as I encourage you to call several competitors before booking a Home Inspection with me as I am confident you will be calling back. Find out more about me by going to a few links including a small featured autobiography at the National Association of Home Inspectors right Here or on my profile home page at Active Rain the website where the best Real Estate professionals in the industry meet and blog. When the report is sent many of my clients use the report to discuss issues I have found that may effect the decision to purchase the property. Remember there is no such thing such as the statement "as is". If there are any defects not disclosed you have every right to want them remedied and if you agreed on a price for purchase but my inspection discloses for instance a new roof is needed ,that can be a lot of money that you will not be able to afford to spend right away on something that can not wait. 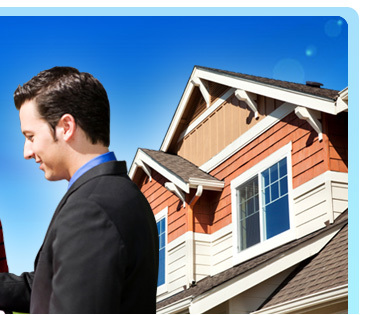 Always have a good Real Estate Agent and a good Real Estate Lawyer . If the seller agrees to fix certain items and does not produce contactor receipts or you are worried that the repairs were not done properly we can arrange for me to be there at a final walkthrough where I will give you my opinion on the corrections. Many times my clients were told everything was fixed only for me to return and find nothing done. My clients all know how hard I work for them and call anytime knowing that I am never to bothered to help with anything and everything. Client or not I will always be here to give my opinion or advice. 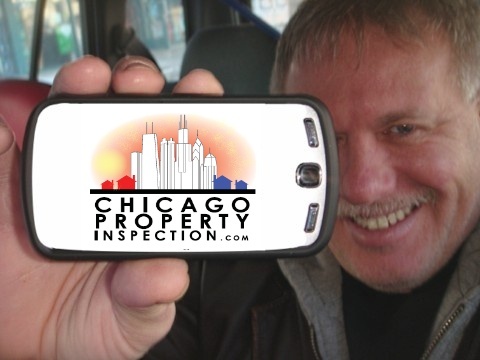 Feel free to call me : Bob Elliott Home Inspector at 773-410-2896. 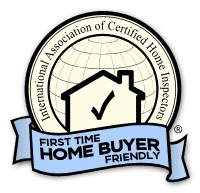 In the state of Illinois we are required to be Licensed but there is no requirement to be a certified Home inspector. Certification means I am dedicated enough to advance my educational level to be up to date on new inspection methods and am constantly trying to improve my Home Inspection Service.